Tech giant IBM on Wednesday announced two blockchain initiatives – one focused on tracking and validating minerals and other materials for the automotive and consumer electronics industry, and the other on global mining and metals supply chain solution. IBM announced a collaboration with Ford Motor Company, Huayou Cobalt, LG Chem and RCS Global to use blockchain technology to trace and validate ethically sourced minerals. The partnering companies will work closely to develop an industry-wide blockchain platform for tracing and validating a range of minerals used in consumer products. The project will initially focus on responsible sourcing of industrially-mined cobalt. Lisa Drake, vice president, global purchasing and powertrain operations, Ford Motor Company, said that the objective is to ensure that “materials produced for our vehicles will help meet our commitment to protecting human rights and the environment." According to the official release, the pilot is already underway and aims to demonstrate how materials in the supply chain can be responsibly produced, traded and processed. The platform is being built on the IBM Blockchain Platform and powered by the Linux Foundation's Hyperledger Fabric. The pilot is expected to be completed by mid-2019. In a separate announcement, IBM said that it is teaming up with MineHub Technologies to use blockchain technology to enhance efficiency in mining. MineHub has established a consortium of leading industry partners including Goldcorp, Kutcho Copper, ING Bank, Ocean Partners USA and Wheaton Precious Metals who are developing the new mining supply chain solution on top of the IBM Blockchain Platform. The solution will aim to improve operational efficiencies, logistics and financing and reduce costs in the high-value mineral concentrates supply chain -- from mine to end buyer. 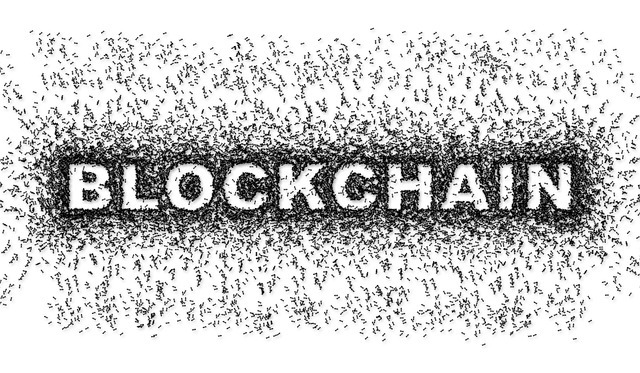 Blockchain technology will address the shortcomings of the existing manual, paper-based processes by providing a shared ledger to create a single, real-time view of transactions and data across the supply chain that can be seen by all permissioned participants. “This creates the opportunity for transformative efficiencies and cost reductions throughout all aspects of operations," he added. According to the press release, the first use case will be built on the MineHub platform and will manage concentrate from Goldcorp's Penasquito Mine in Mexico throughout its path to market. The MineHub supply chain platform is built on the cloud-based IBM Blockchain Platform, powered by the Linux Foundation's Hyperledger Fabric.